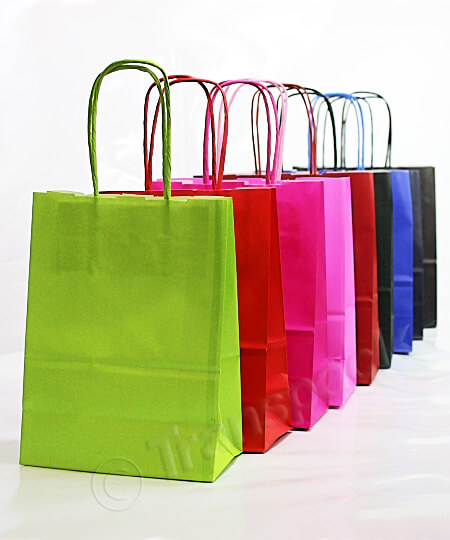 Our range of high-quality paper bags are made in Italy and provide wonderful carrier bag options for gift shops. They are also used as party bags, goodie bags at events or as an alternative to gift wrapping. 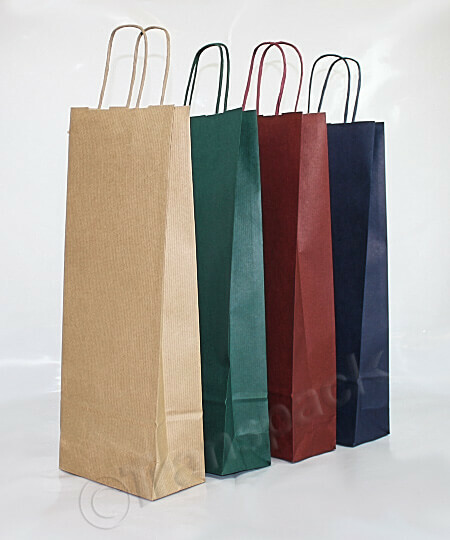 Our selection of coloured paper bags are available in the same high quality material and can be ordered in bulk helping to save on already low prices. Recyclable and an FSC approved. 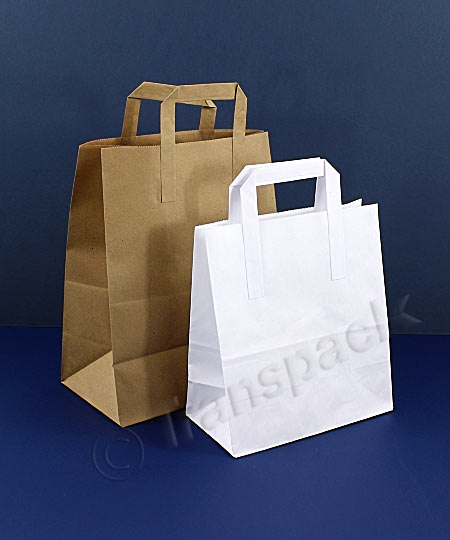 The paper carrier bags have twisted handles and are strong at 100gsm and come in 16 different colours including white and brown, so you’re sure to find a shade that fits with your business. Our paper bottle bags are slightly stronger at 120gsm and the paper is ribbed to ensure they do not break or tear when carrying a bottle. You can choose from four classic colours to suit your business; rich dark red, dark blue, dark green and natural brown. Fully recyclable.